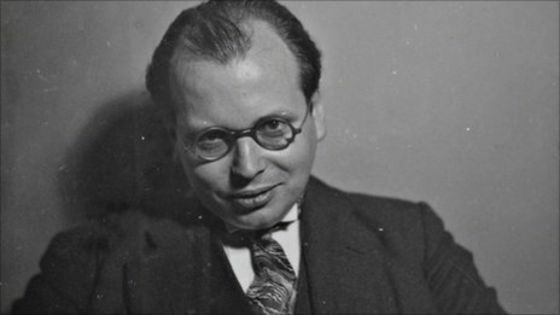 This month’s hero is the lawyer Hans Litten, who represented political dissenters during the Nazi dictatorship. In 1931, Litten subpoeanaed Adolf Hitler as a witness in a trial of a group of right-wing thugs. For three hours, Litten rigorously questioned Hitler on the legality of the National Socialist Party and on its violent practices, leaving him rattled. Following Hitler’s inauguration as Chancellor, Litten’s friends urged him to flee Nazi Germany, but he refused to abandon the activists who might need his legal assistance soon. Hitler’s revenge came soon: on the night of the Reichstag fire, Litten was taken from his bed into ‘protective custody’ and sent, without trial, to Spandau Prison in Berlin. After stints in several concentration camps, Litten committed suicide at Dachau on February 5th, 1938. He was 34 years old.